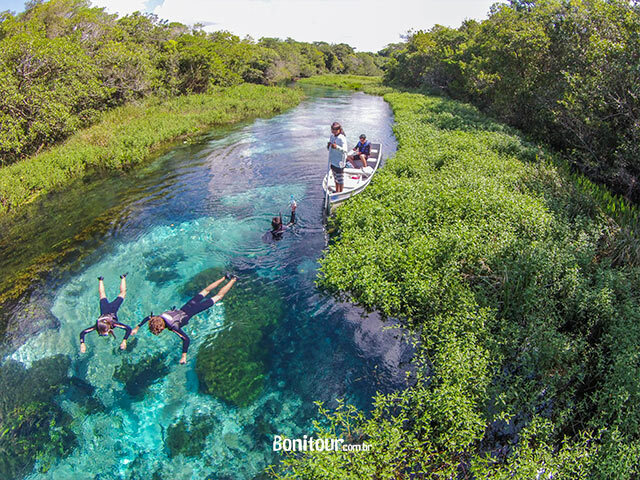 In Bonito, children do not pay the tours! Planning a trip with children is not an easy task. It is necessary to seek at the destination, places where they can play at will with safety, and at a good price. In the low season, prices for those who want to travel with whole family are even more accessible and with more availability of tours and schedules. Thinking about it, Bonitour has created a package in which children pay nothing to enter these tours. * And up to five days of lodging are included in the price. And better destination than Bonito MS with children, it is hard to find. Natural beauty, great lodging options like the Hotel Marruá and incredible tours such as Balneário do Sol, Boca da Onça and Barra do Sucuri. It's the right town for family in summer, fall, winter and spring. Balneário do Sol: 10 km from Bonito - MS, Balneário do Sol is a bathing area that offers various activities of interaction with nature. 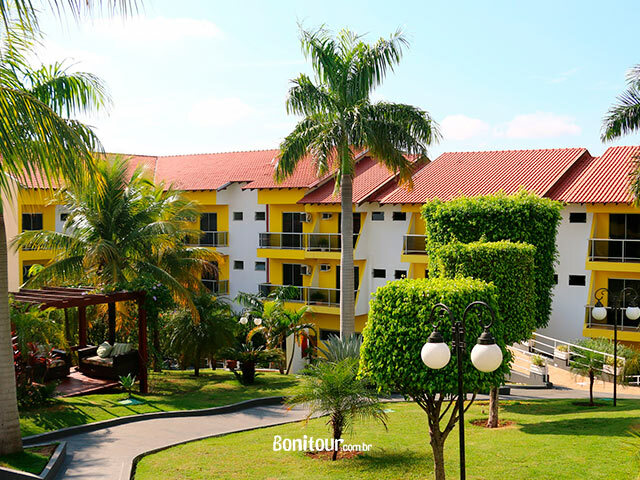 The fun is not left out, as the resort still offers zipline, trampoline, sand courts for football and volleyball, a pool of running water with biribol and area for table games. For the little ones, there is a playground and a part of the river where the water is shallow. The place offers areas with barbecue grills, a snack bar and a restaurant, allowing visitors to enjoy the leisure time together with the contact with nature. While enjoying a day of lots of fun it is possible to observe some wild animals and interact with them, recording this moment of pure natural charm. Approximate duration: The Balneário do Sol is open from 8am to 5pm, so the client can choose the time that he wants to take advantage of in the place, respecting the opening hours. 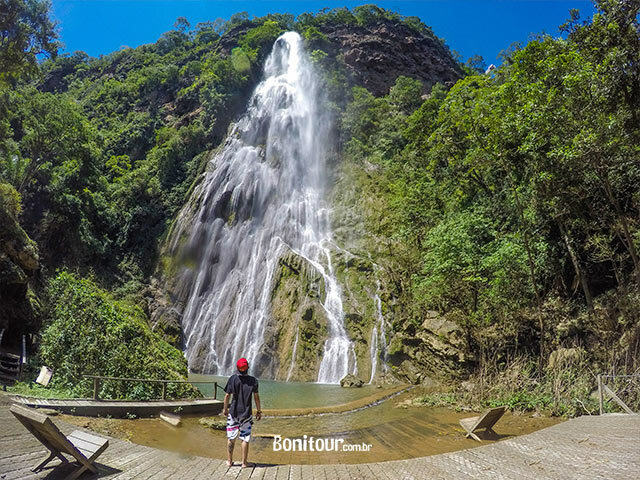 Boca da Onça: the trekking with waterfalls Boca da Onça tour starts at 3.500m far from the reception house until the point where begins the 4.000m trek inside the forest along the Rio Salobra. 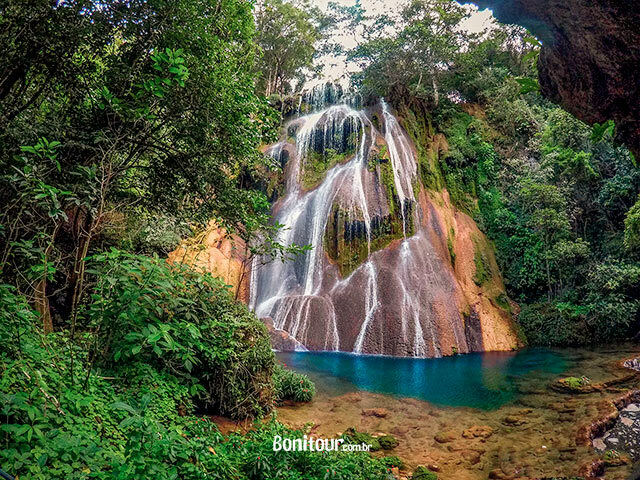 The visitor would have the opportunity to visit eight waterfalls and have four available points for swimming; one of the main points is the Cachoeira da Boca da Onça which is the principal waterfall of the tour and the highest waterfall in Mato Grosso do Sul. During the trek the tourist will find 800 wood stairs that are possible to realize at the beginning or at the ending of the tour, it depends on the starting point of the tour; at the middle of the tour there are a support kiosk with bar and toilets. At the end of the tour, all visitors return to the reception house by the stairs (just if the beginning of the tour was not there) or by the support cars that have a capacity for 10 people and are located on the kiosk. The attraction counts with: restaurant, souvenirs shop, adapted toilets for people in wheelchairs, hammocks and a support kiosk during the trekking. Barra do Sucuri - Visitors are welcomed by the guide and are directed to equip, to start the tour. 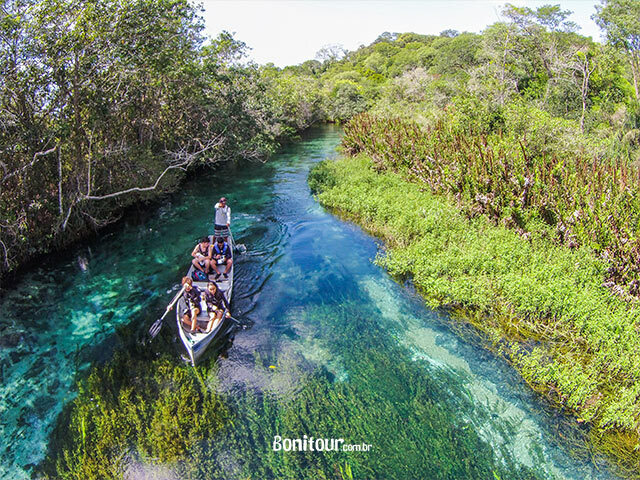 After a trail of 200 meters, we arrive at the place where the river flows into the Rio Sucuri Formoso, where visitors receive training and then are conducted upstream in a rowboat. Meanwhile, the contemplation of the encounter of these two rivers impresses and captivates. The upstream on waters of the Sucuri River is 1300 meters and it lasts an average of 25 minutes, until arriving at a floating deck, where the flotation starts. The route of the flotation is made on the same way of the rowboat. The tour allows the contemplation of several species of fish and a lot of underwater vegetation. 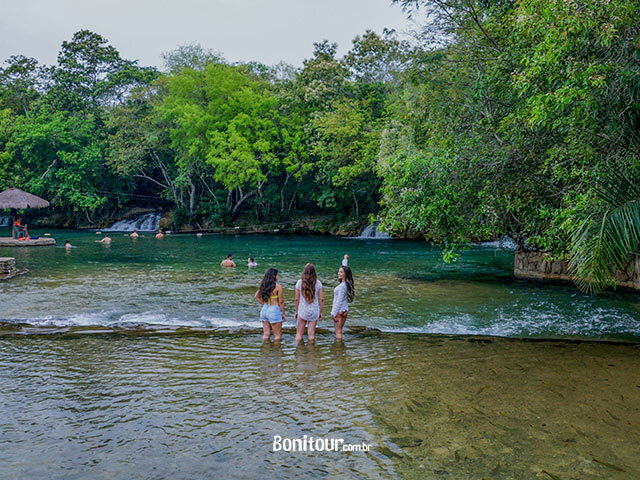 We have created this package of tours for children in Bonito, where they do not pay the entrance fees and lodging, and you can enjoy even more. You can not miss this opportunity, right? * Valid for children up to 11 years.  Payment method 1 | Bank slip 97% of the package 2 | Online Payment with credit card.